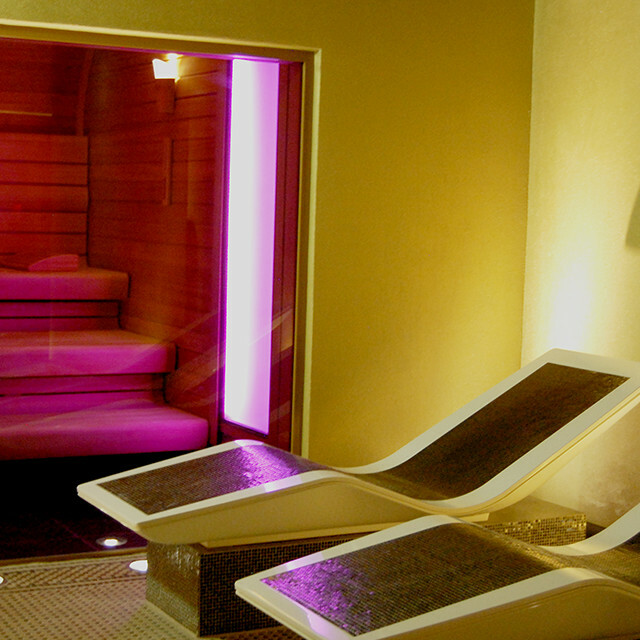 The luxurious Crown Plaza Battersea’s Spa Verta, situated on the bank of the River Thames in the heart of the magnificent city of London, played host to an exclusive, invitation only, twilight spa event. 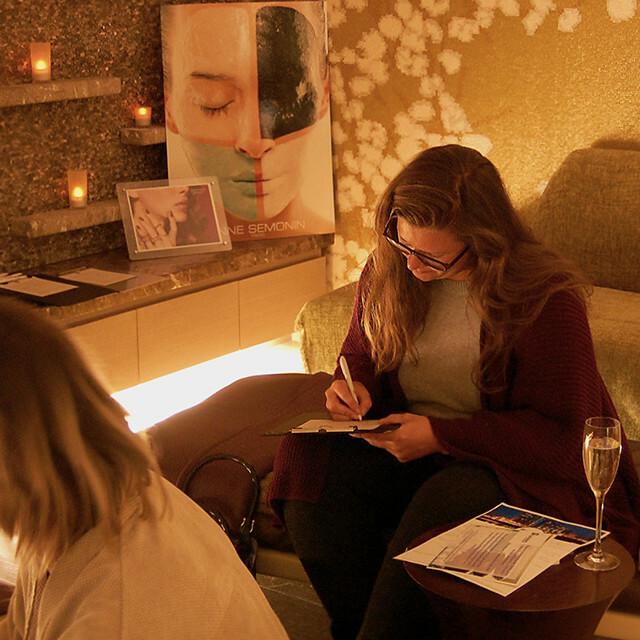 The attendees were given the chance to indulge in everything that the spa has to offer, from the state of the art gym to the outstanding spa facilities; perfect for many of the girls that had just come from a busy day in the city. 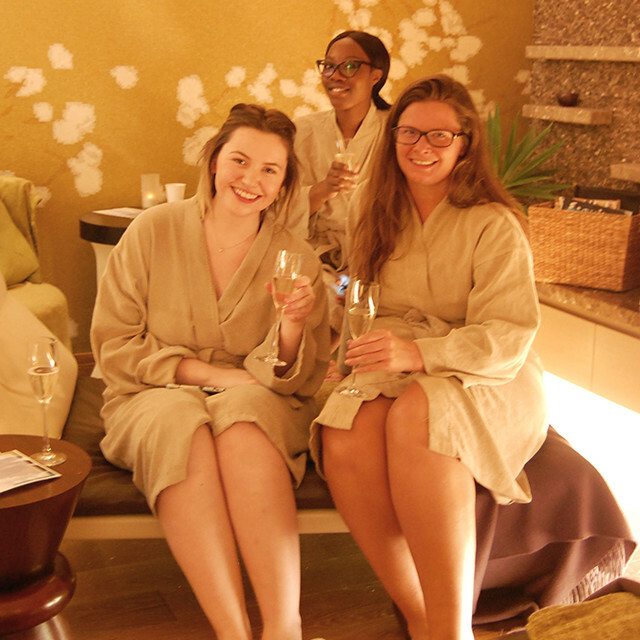 Following an introductory tour of the spa and its facilities, the attendees were invited up to the relaxation area where they were presented with a glass of sparkling wine on arrival. Hot off the heels from London fashion week events, the girls took the chance to unwind and get to know one another, networking, swapping funny stories and discussing the highs of the UK’s biggest fashion event. Afterwards the group divided as some were whisked off to have their treatments while others headed down to the Hydrotherapy room. 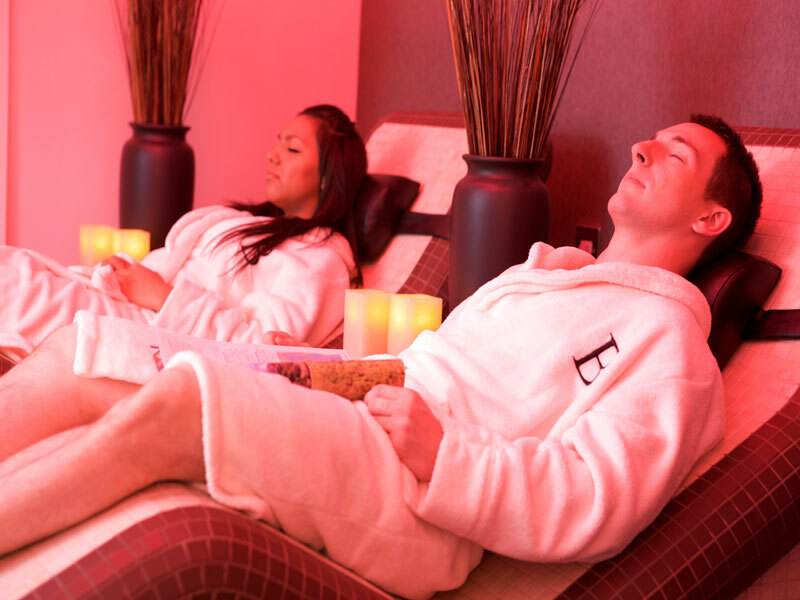 The lucky few got to sample one of the treatments of their choice that the spa regularly offers to guests when visiting for both spa breaks and spa days. The most popular choices were the back/neck/shoulder massage and the scalp massage although manicures and pedicures were on offer too. 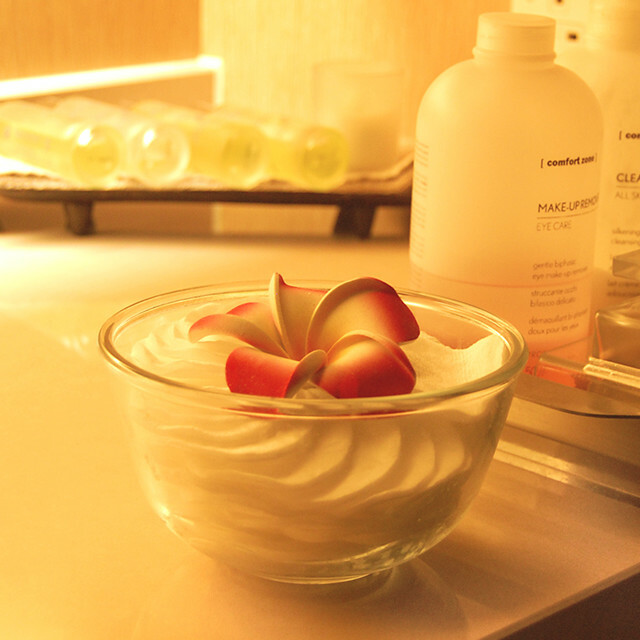 Regardless of choice, all treatments left the guests looking entirely relaxed and pampered. 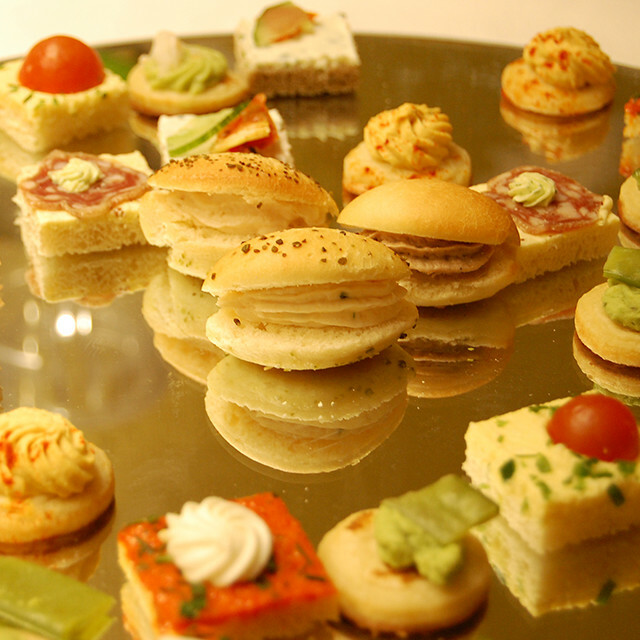 Towards the end of the event canapés, light refreshments and strawberry infused water were served in the relaxation area. 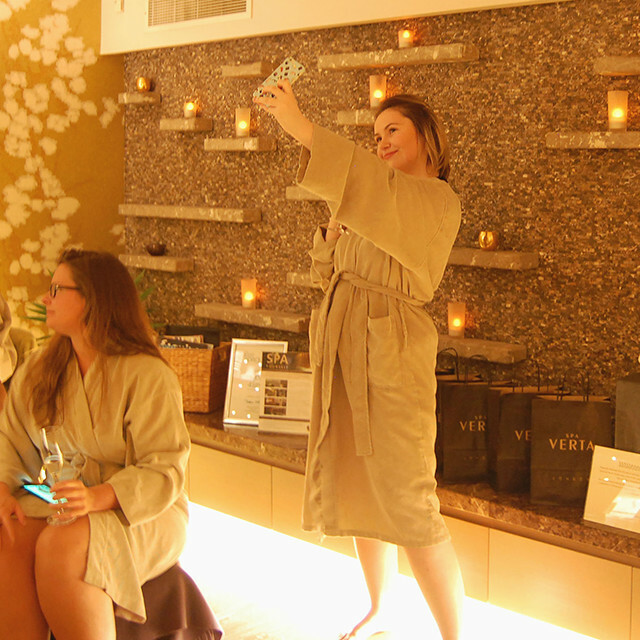 Once the girls felt fully indulged and relaxed it was time for them to head back into the bustle of city life but not before they were laden down with a SpaSeekers goody bag, filled with the spa’s favourite products. 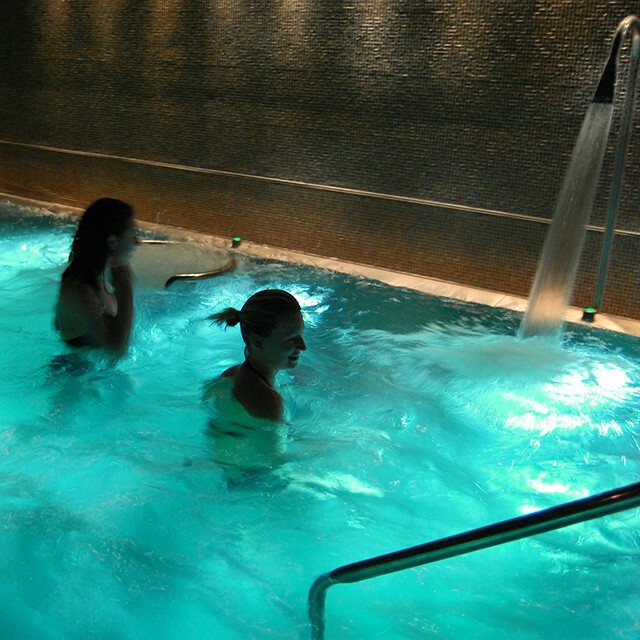 If this is something that you think you and your friends would love to do together; check out our amazing offers on group spa packages. The #RelaxWithSpaSeekers campaign will be starting its next phase shortly, if you are a lifestyle, fashion or beauty blogger who would love to get involved please contact us here. 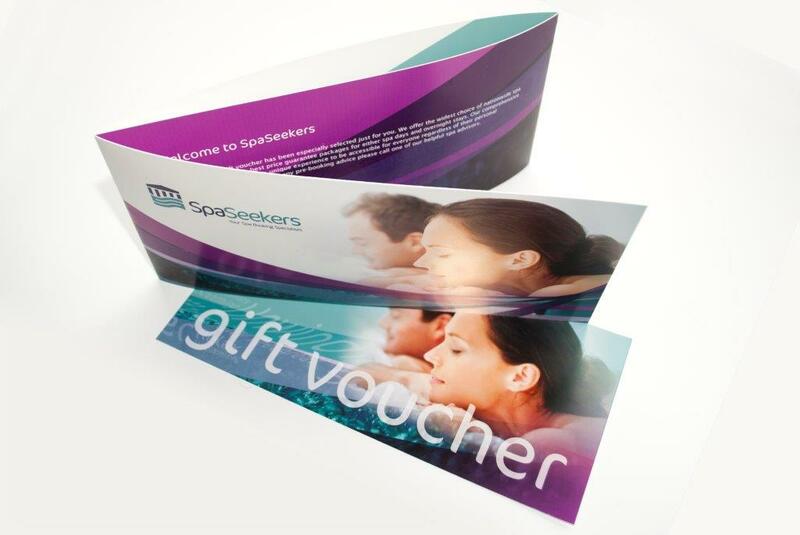 Want to keep tabs on our #RelaxWithSpaSeekers campaign? Make sure you’re following @SpaSeekers on Twitter and keep an eye out for #RelaxWithSpaSeekers to check out our attendee’s experiences and to follow our upcoming events. 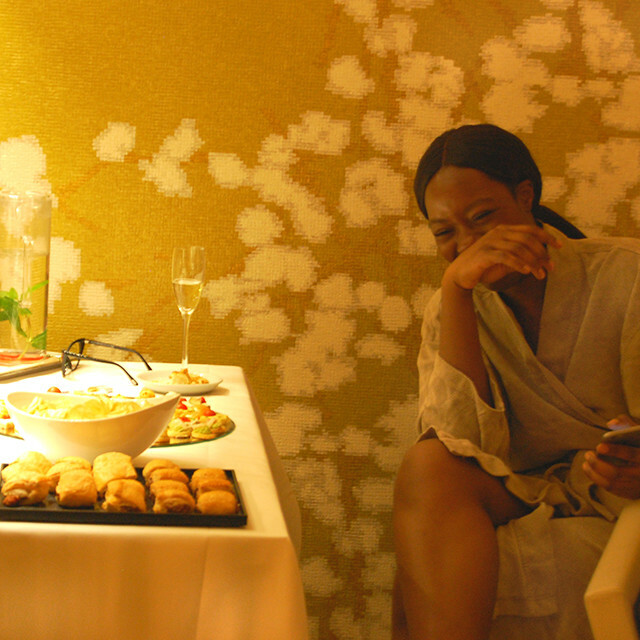 Check out our behind the scene photos from our recent #RelaxWithSpaSeekers event at the Crown Plaza Battersea.